branding, social media management, website design, graphic design, email marketing, video and editing and photography. We offer a full array of marketing and advertising services including social media management, graphic design, creative writing, website development, videography and editing services, photography, and email marketing. Our clients find us and stay with us because of our integrity, passion for creativity and customer service. One thing we hear all the time from our clients is that we are very responsive and reasonably priced. Ryan and his staff at Capture Company Creative have exceeded our expectations with the services they have provided. The professionalism and hard work they do for our business is one of a kind. From the great website they designed for us to the huge increase in social media awareness and attention, it has been one of the best marketing decisions we have made. Ryan and his team are excellent to work with and are very dedicated to increasing your business. I would highly recommend Capture Company Creative to any business owner that wants to increase their online presence and social media marketing. As a small business owner/operator I understood the need to further our exposure in an online presence through website's and other social media. 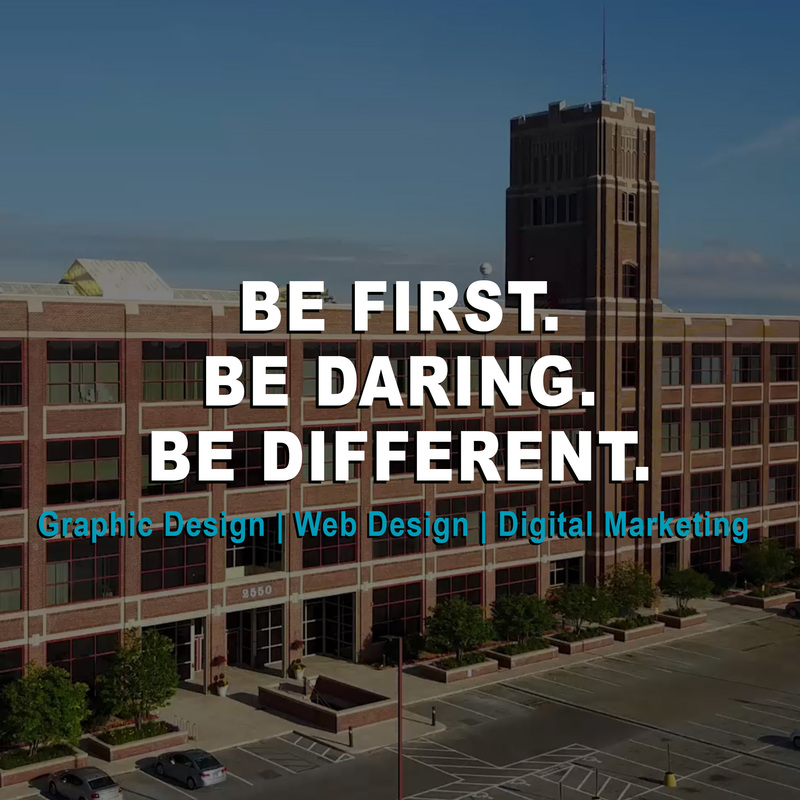 I made the decision to hire Ryan Schaefer of Capture Company Creative at the start of 2016. Capture Company Creative has proven to be a valuable partner and asset. They are excellent communicators with invaluable creativity and follow through. They have worked with our company's management staff to create affordable marketing and promotional campaigns resulting in high-volume increases in exposure to our target customer. Our ability to communicate and interact with these customers through social media has directly resulted in increased store volume. As we look to grow our business in 2017 and years to come we look forward with excitement to a continuing partnership with Capture Company Creative. I remain highly impressed with Ryan's ability to capture and promote the core components of our student learning system. By asking all the right questions, he turned a simple poster campaign into a cohesive narrative played out through images, video and augmented reality. His work elicits "wow" from visitors to my building everyday. 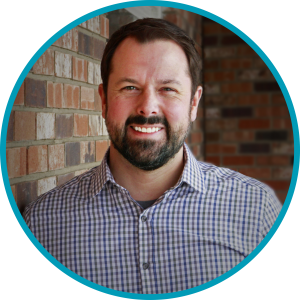 Capture Company Creative was established in early 2015 by Ryan Schaefer. We offer a full array of advertising services including social media management, graphic design, creative writing, website development, videography and editing services, photography, and email marketing. Schaefer’s integrity and passion for creativity and customer service are the backbone to Capture Company Creative.